Microsoft CEO Satya Nadella has given a wide ranging interview to The Australian Financial Review, which was published earlier this week. In the interview Mr Nadella revealed his thoughts on industry momentum, pushing the cloud business, start-up businesses, and on Microsoft's LinkedIn deal. Perhaps the juiciest nuggets mined from the interview, however, concerned Microsoft's plans for mobile. When you talk about Microsoft and mobile phones, what most people want to know is if the long fabled Surface Phone is coming. In the most recent set of company financials Microsoft revealed that its phone market share had collapsed disastrously. Even a casual observer might comment that Microsoft looks to have abandoned the mobile market. It is simply not keeping up with competitors in releasing new models, or in the depth of its range of devices. It looks like Microsoft is deliberately paused in mobile and this notion was confirmed by Mr Nadella in the interview. He told the Australian Financial Review that Microsoft would not launch into a device category without bringing something different to the table. Right now Microsoft sounds like it is re-examining mobile use and is "more interested in how individuals and organisations were using devices, than the devices themselves," reported the journal. Explaining this market stance the Microsoft CEO said "We don't want to be driven by just envy of what others have, the question is, what can we bring? That's where I look at any device form factor or any technology, even AI." 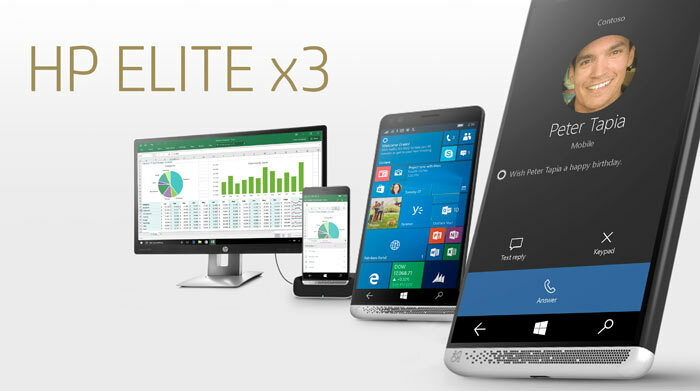 He went on to highlight the HP Elite x3 device which is heavily promoted as a Continuum device which can bring 'structural innovation' to the mobile device landscape. 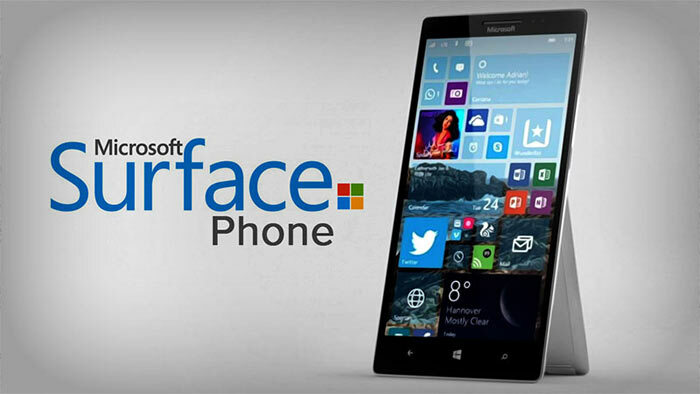 Last but not least we got a hint about continued development of what many reports reckon to be the Microsoft Surface Phone. In the interview Nadella asserted "We will continue to be in the phone market not as defined by today's market leaders, but by what it is that we can uniquely do in what is the most ultimate mobile device." Microsoft will no longer be a 'me-too' mobile company he concluded. A key 'ingredient' that the long awaited Surface Phone might be awaiting is thought to be the Windows 10 Redstone 3 update in autumn 2017. Reports from earlier this week say that x86 emulation on ARM processors will be implemented in this update to Windows 10. That could have big implications on Windows 10 Mobile and Continuum usage. Edit:…. and I'm yet to see them make any movement towards doing this. Windows 10 is gradually becoming more and more of an uncontrollable and dangerous monster. They need to put control of how things are done back into the hands of the users and stop force installing 3rd party apps. I'm sick of my computer updating when it wants too, rather than when I want it too.